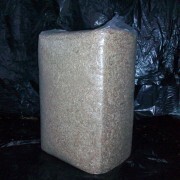 MEGASpread woodshavings are made from virgin softwood shavings using sustainable untreated sources. SKU: MEGASpread -shavings. Category: Horse Bedding. 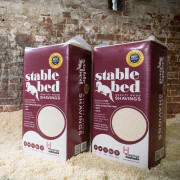 The shavings are vaccum packed under extreme compression so when the bale is opened, the shavings spring back to give exceptional spread volume.